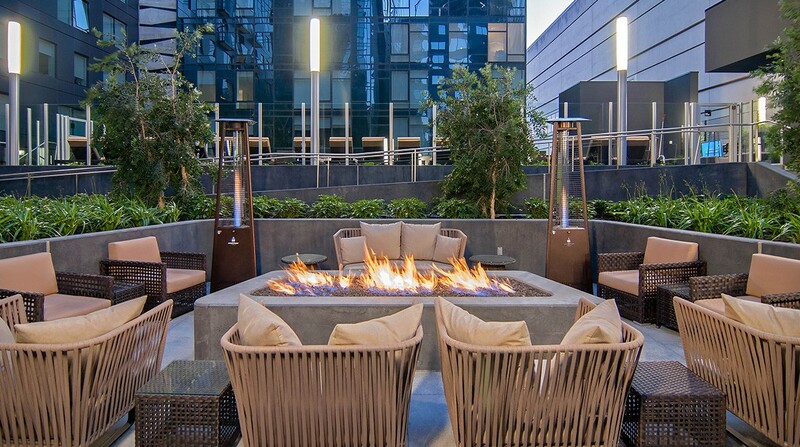 NEMA is part of a new generation of high-rise residential developments in San Francisco. 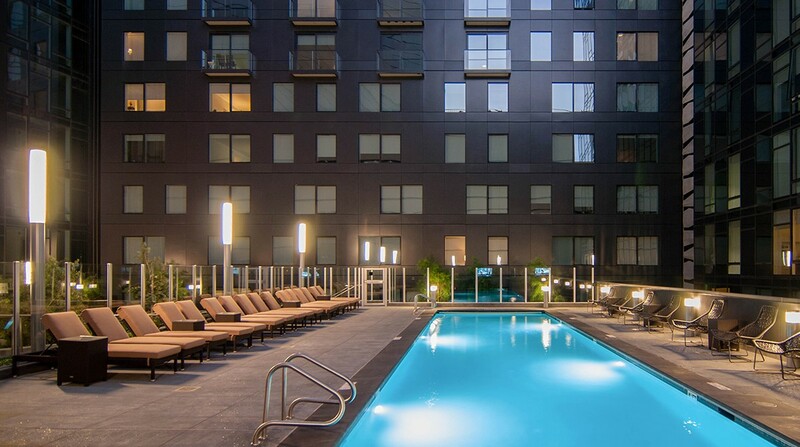 The 754-unit complex lies in the center of the burgeoning Mid-Market neighborhood. It caters to a younger, tech-savvy crowd with a world-class array of services, amenities, and community-making experiences. 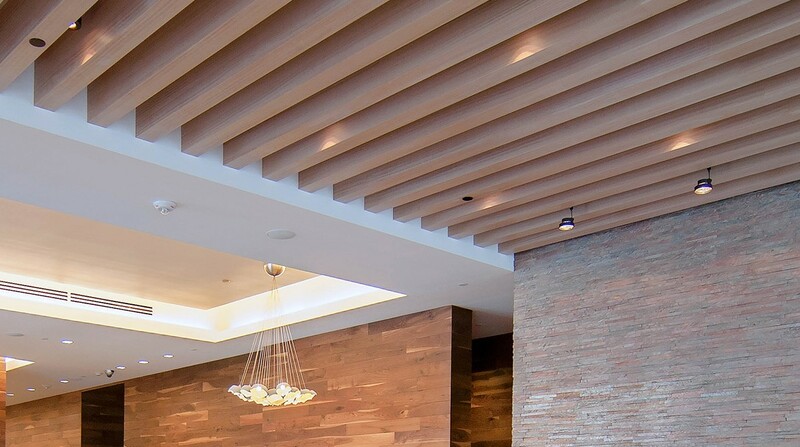 Crescent Heights cycled through two architects—for whom CB Engineers delivered two full sets of MEP designs—before they settled on the right architectural lead. In 2009, San Francisco’s Handel Architects came aboard. Their design included four connected towers, ranging from 10 to 37 floors. Our central engineering challenge was space efficiency. The planned amenities, which occupied a full 30,000 sq. ft., included a 60-foot saltwater pool and outdoor film screening area—plus a suite of tech conveniences, like full-coverage high-speed WiFi, keyless entry, and a digital mobile antenna. It was a feat to configure the requisite MEP systems to fit in the space that was left. 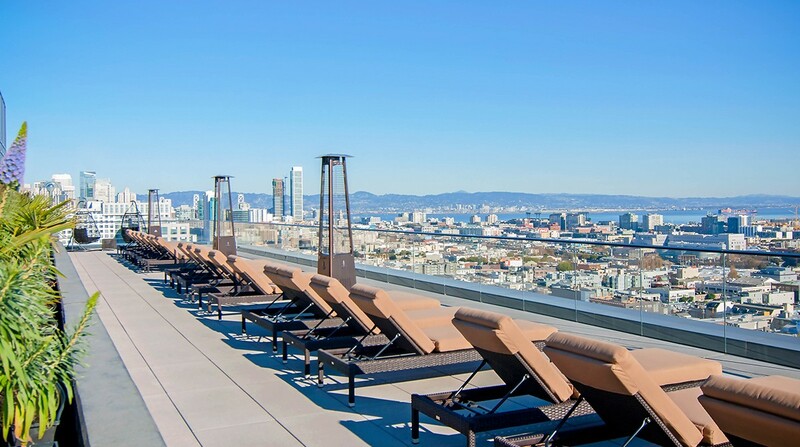 Our signature achievement with NEMA came with help from San Francisco’s mild climate. 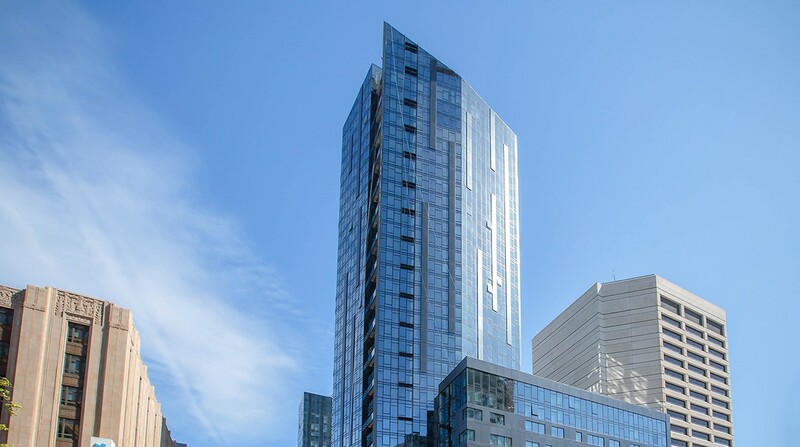 Using Building Information Modeling (BIM), we found that the project’s location and position would allow us to design the entire complex without a central mechanical cooling system—and still ensure the comfort of residents throughout the year. Instead, we specified a combination of exterior glazing, reflective materials, airflow systems, and greenscaping that would allow the building to self-regulate its temperature. Construction began on November 1, 2011. 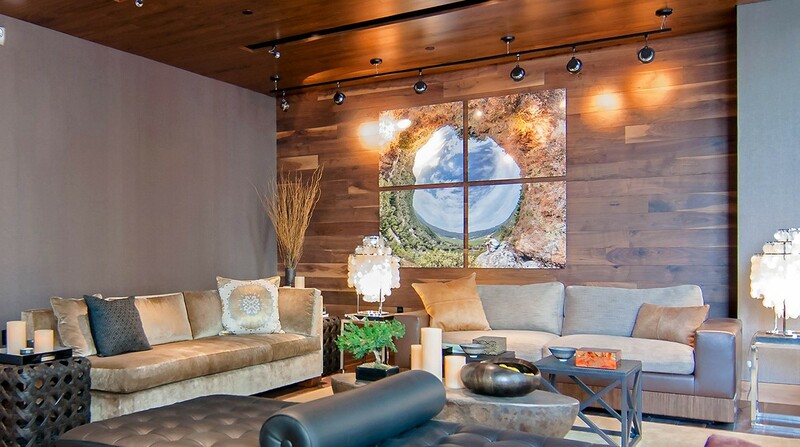 Crescent Heights continued to add to the menu of amenities during design and construction. We went with the flow and rapidly iterated the engineering designs to keep up with a dynamic construction schedule. The first residents moved into NEMA in October 2013. CB Engineers helped the client provide a sumptuous residential experience for residents, while adhering to significant budget constraints. As a result, the building’s environmental footprint and cost are far lower than those of other buildings in its class. 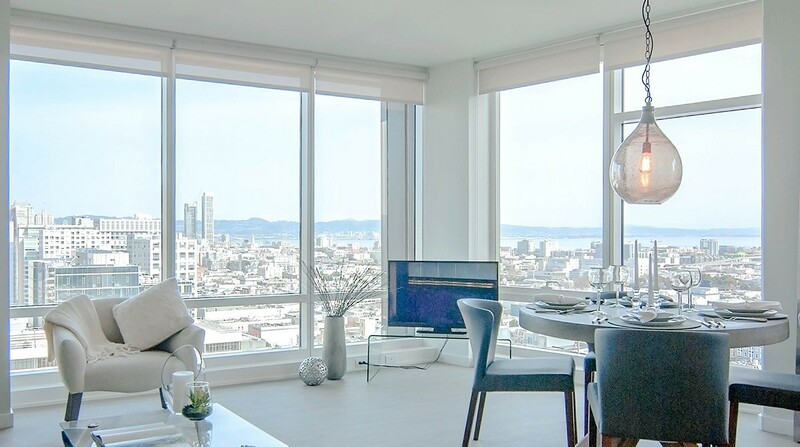 Even more than that, CB Engineers helped to create a residential experience that was the beginning of a dramatic change in the Mid-Market corridor.